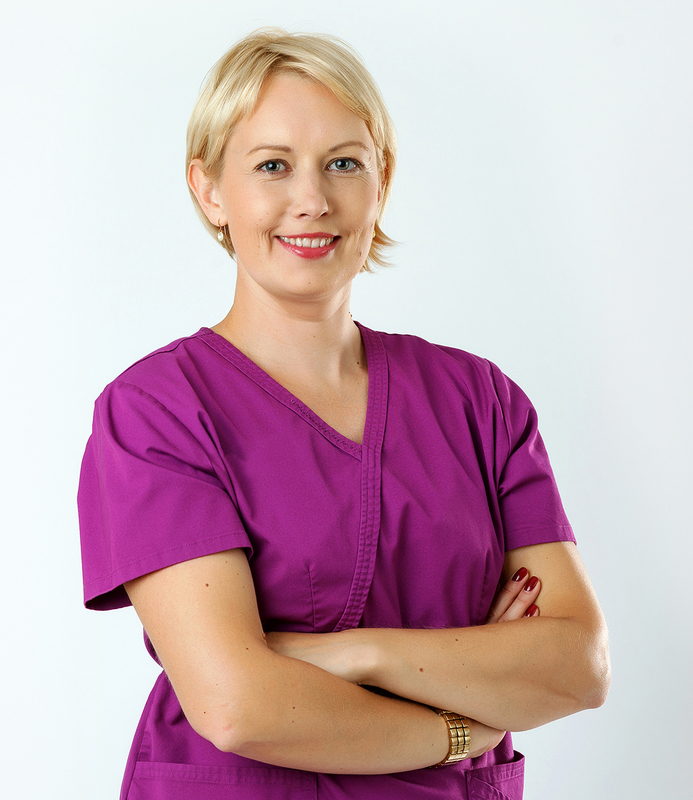 Inese has been working for the dental clinic SIROWA in Riga since 2007. She is a member of the Latvian Dental Association and Latvian Endodontics Association. She has participated in several international and Latvian scientific conferences, as well as regularly visits various courses and seminars in Latvia and abroad in order to improve her theoretical and practical skills.